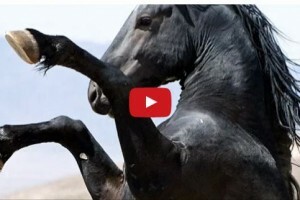 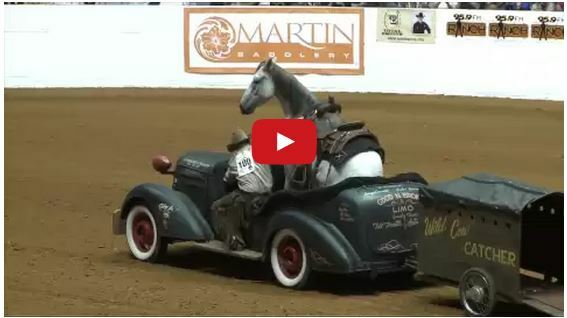 What These Youth Riders Have Done With Wild Mustang’s Is Truly Amazing! 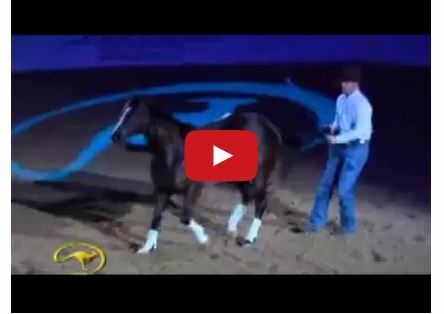 Watch Double Dan Horsemanship….Before They Were Famous! 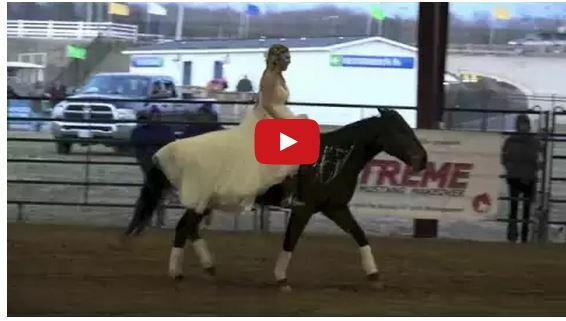 This Is The Most Beautiful Display Of Horsemanship I’ve Ever Seen! 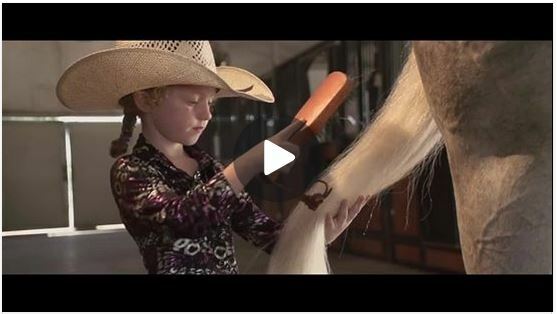 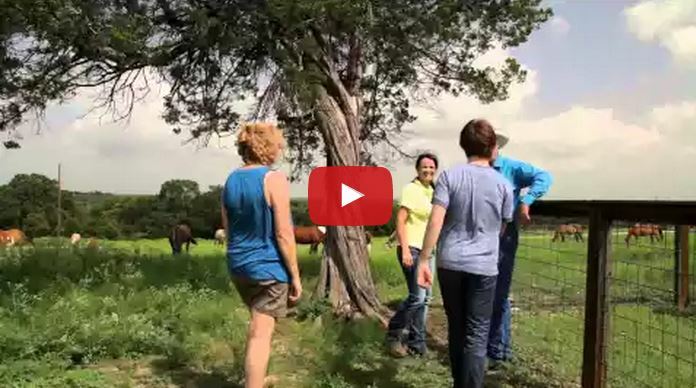 Watch These Future Champions Get Their Daddy’s Horse Ready! 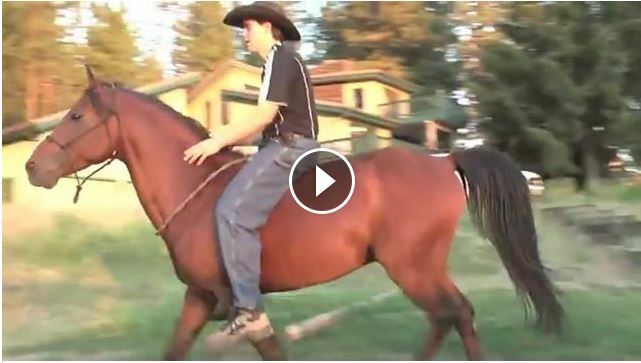 Guy McLean and Spinabbey Accident At Equine Affair…..
Jinglebob Laid To Rest Today – Please Pray For Bobby Kerr, His Family & Jinglebob. 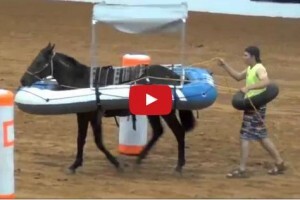 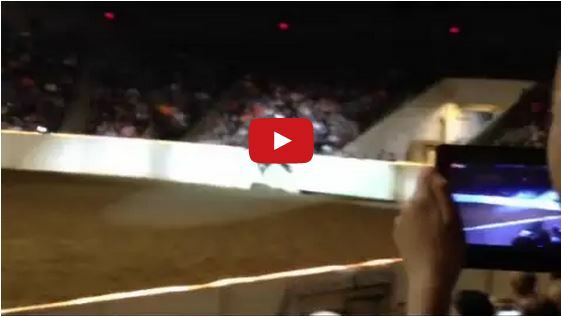 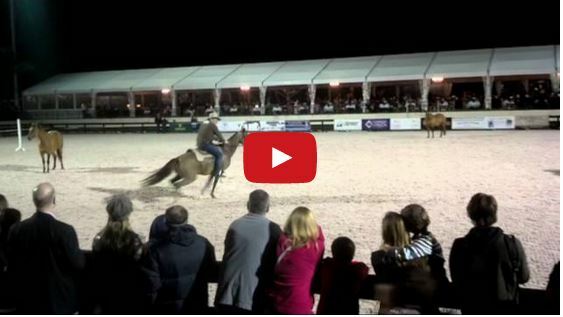 Watch This Guy Barrel Race Around Horses Instead Of Barrels! 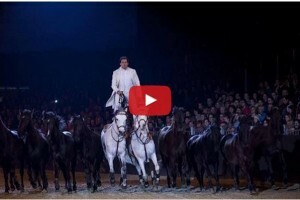 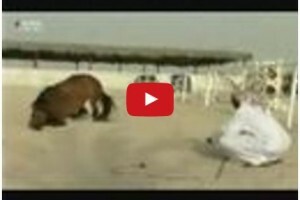 Watch The Most Beautiful Relationship Between Horse And Rider!